Before a machine or system is commissioned, the operating company must demonstrate that all hazards have been identified and that the protective measures have been implemented effectively. 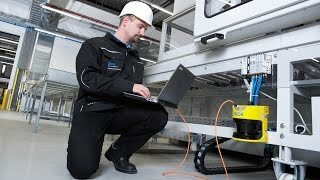 In contrast to inspecting an individual protective device, a machine safety inspection is used to assess the safety status of the machine as a whole. 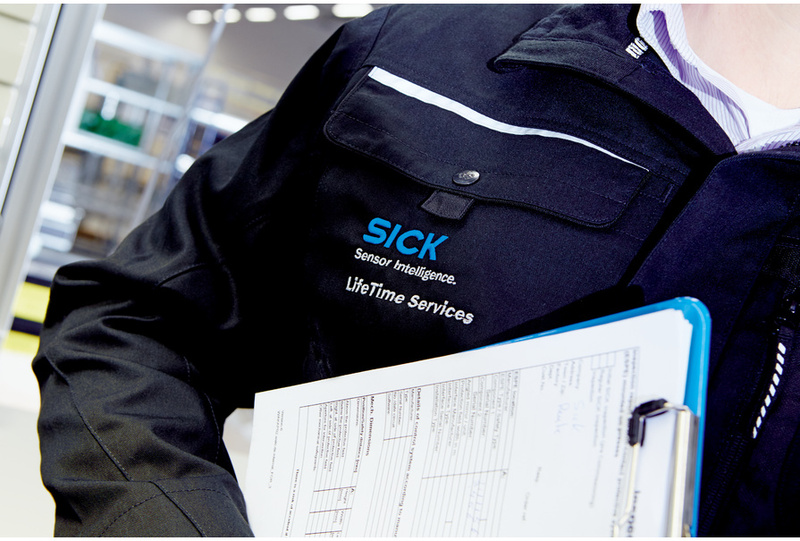 In up to 16 individual tests, SICK experts ensure that all major mechanical hazards have been taken into consideration, properly assessed, and that appropriate measures have been implemented effectively. In addition to the technical protective devices, drive elements, operating elements, acoustic and optical signals, and machine documentation can also be inspected.